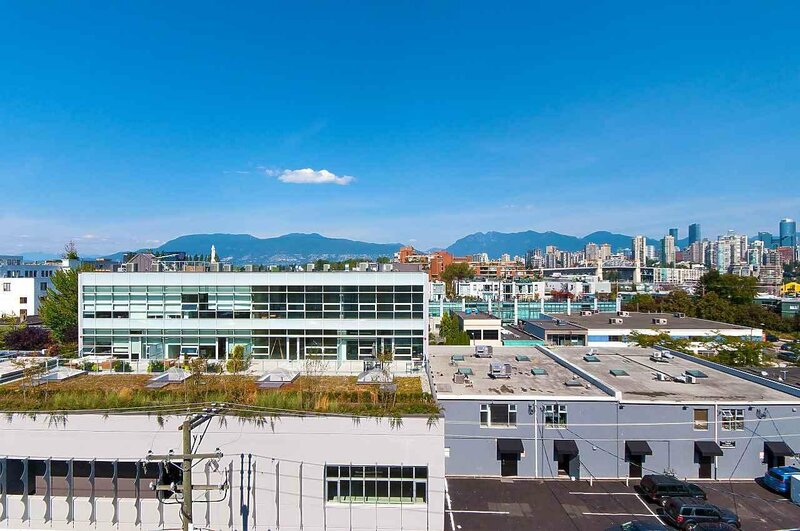 "LUMEN" Ideally located between Granville Island & Burrard Streets , this quality concrete building has many exceptional features. 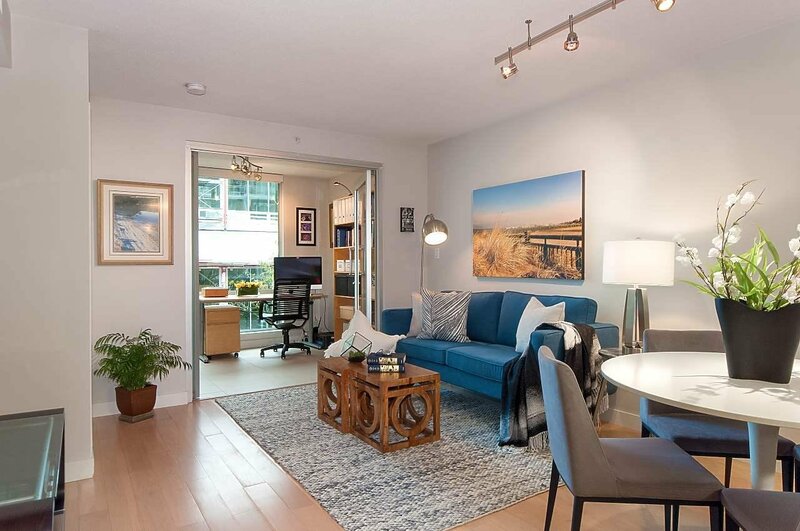 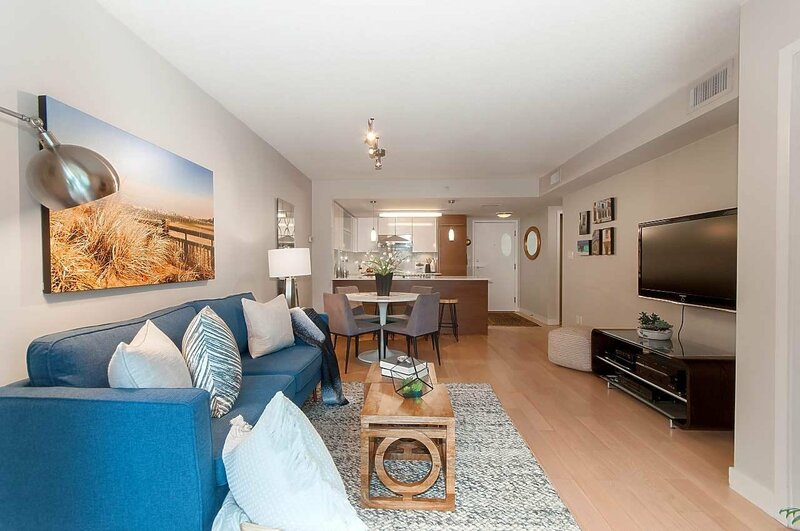 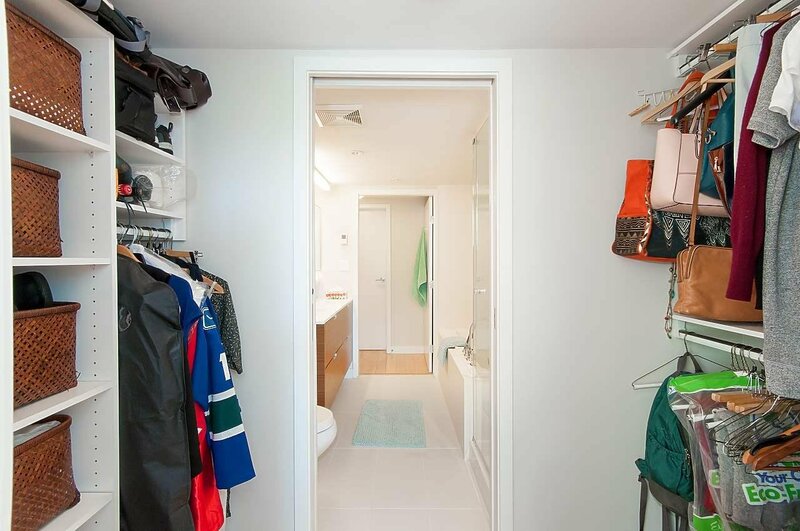 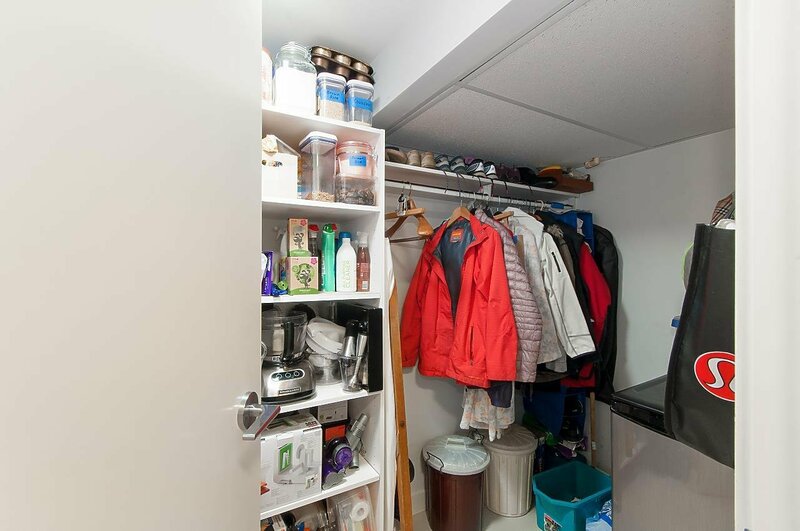 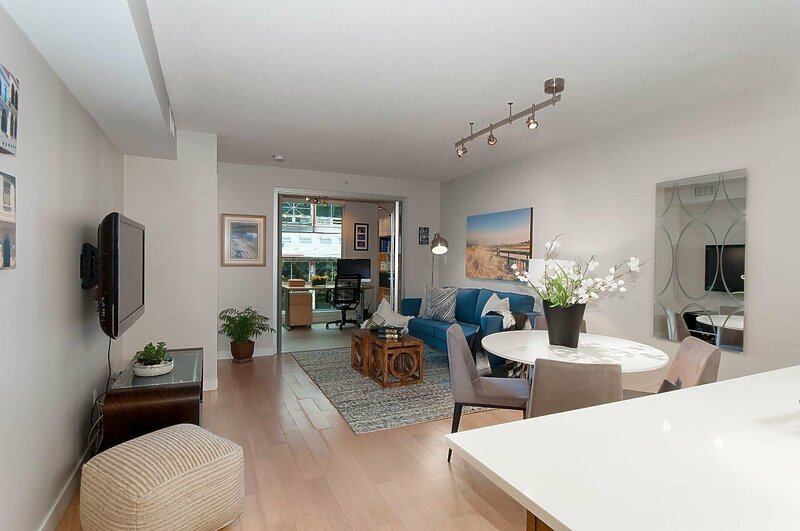 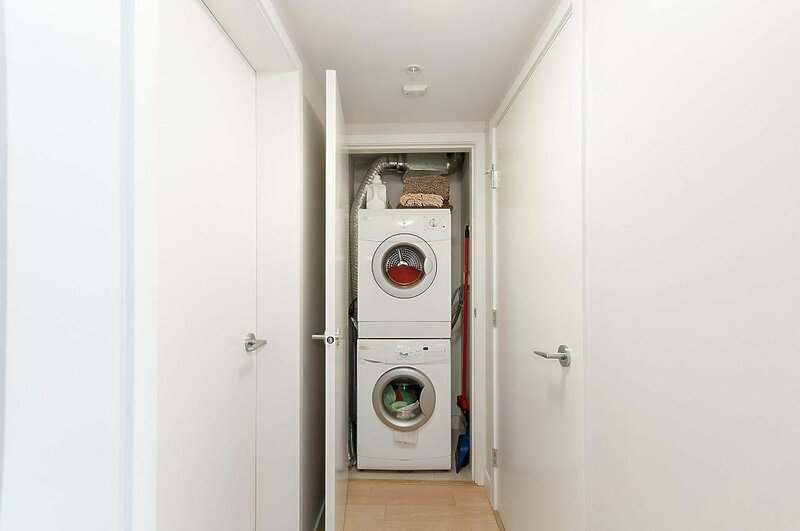 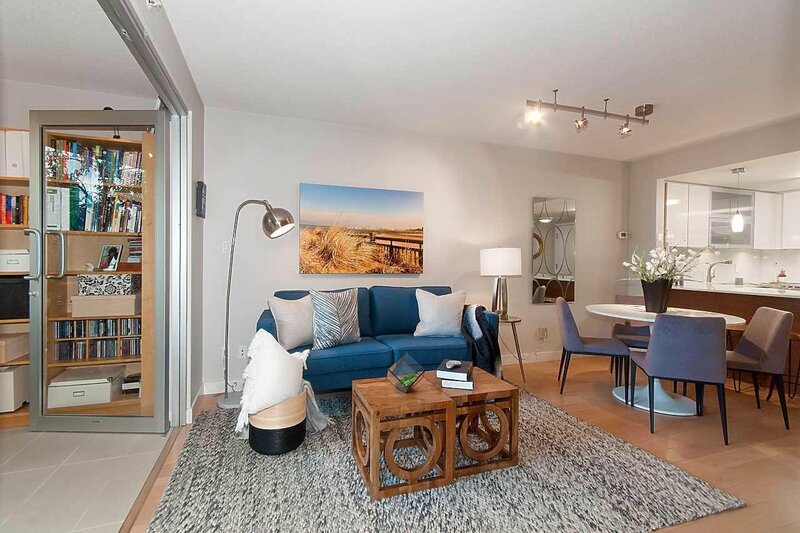 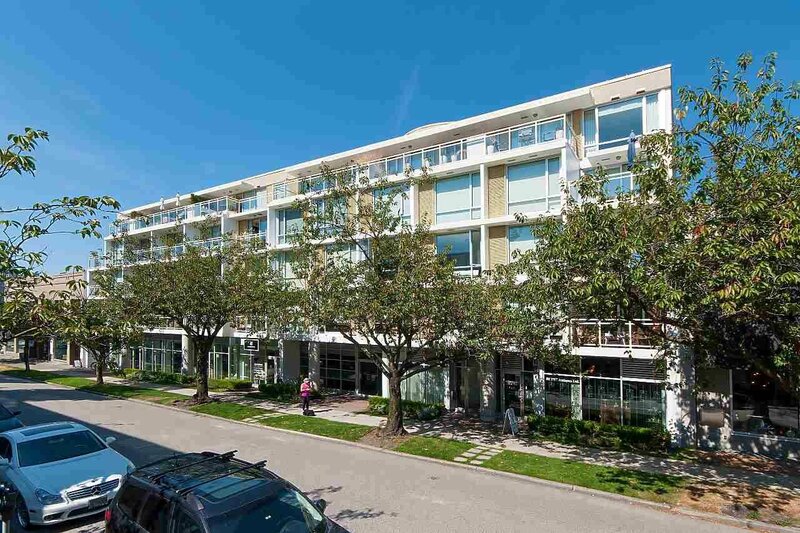 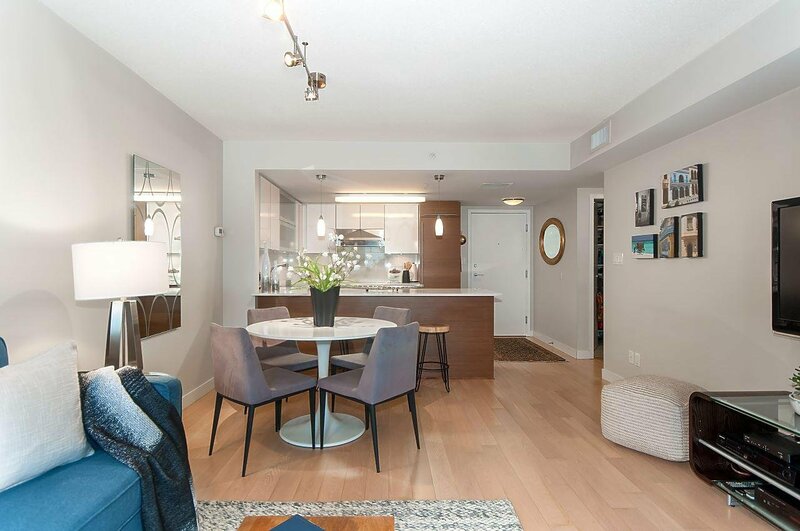 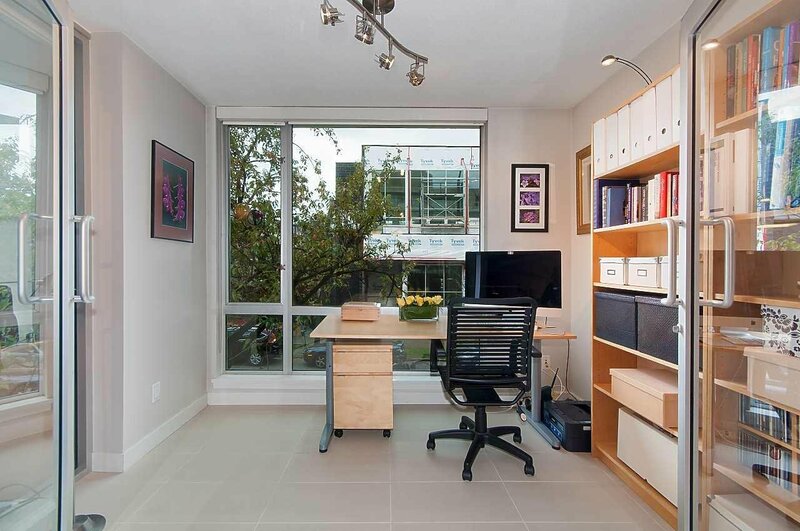 QUIET 1 bedroom & den with ample in suite storage, bike storage, locker & underground parking. 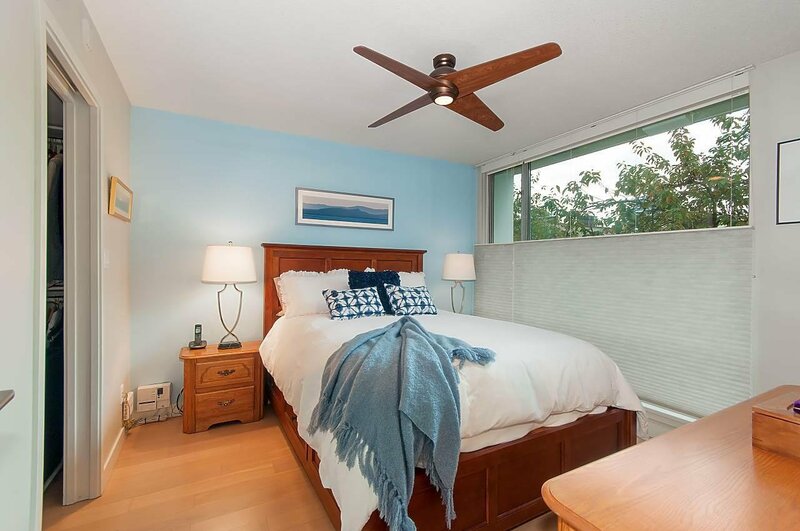 Oak Hardwood floors, Geothermal heat / cooling systems, custom built in shelves in master bedroom walk though closet & storage room. 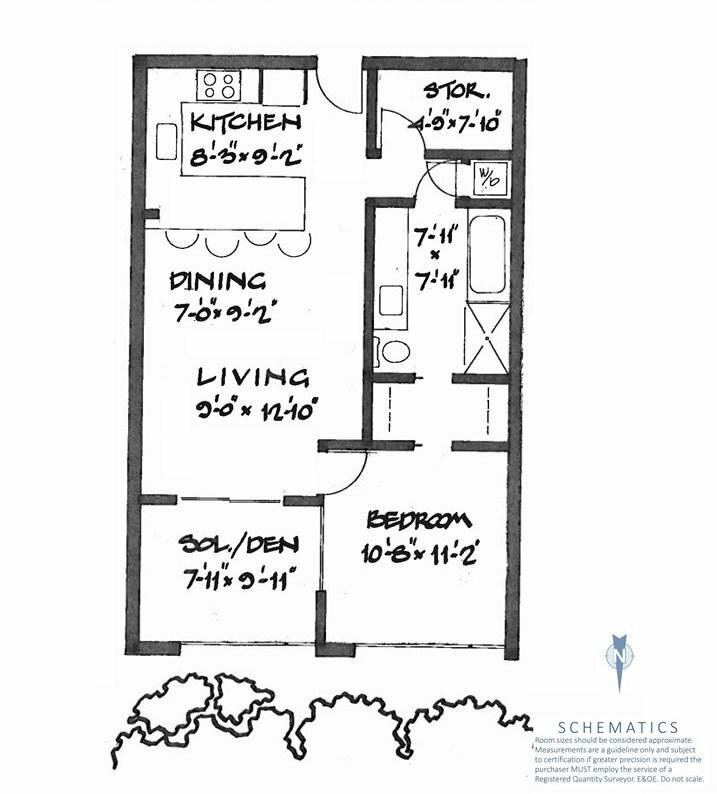 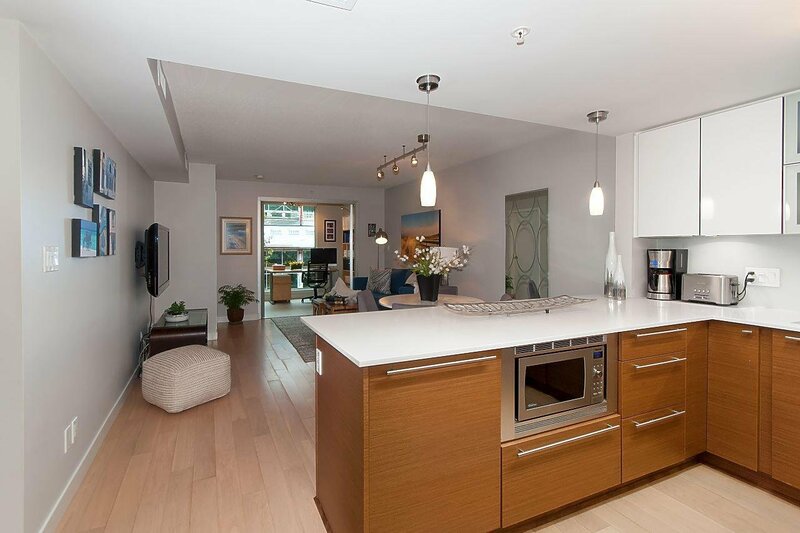 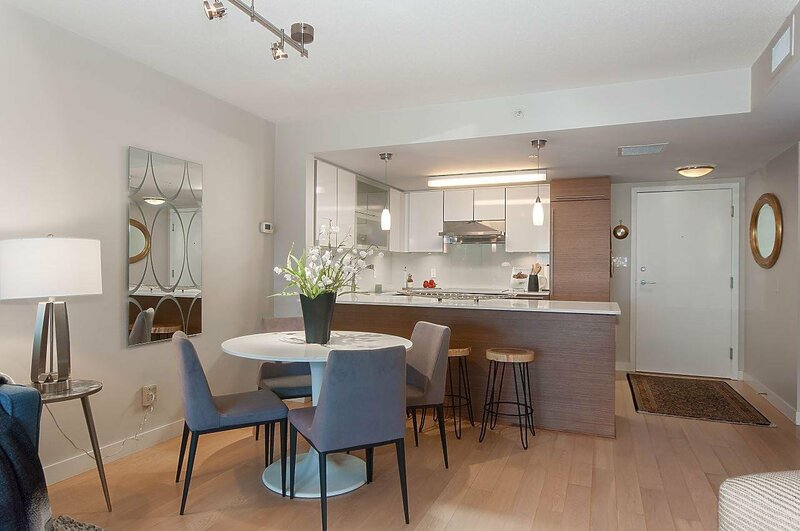 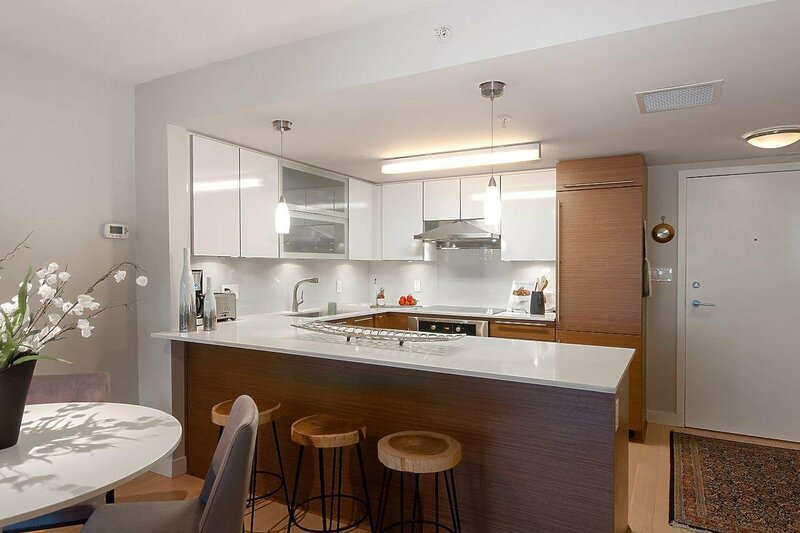 Quartz counter tops with generous kitchen design, Bosche appliances & great open layout. 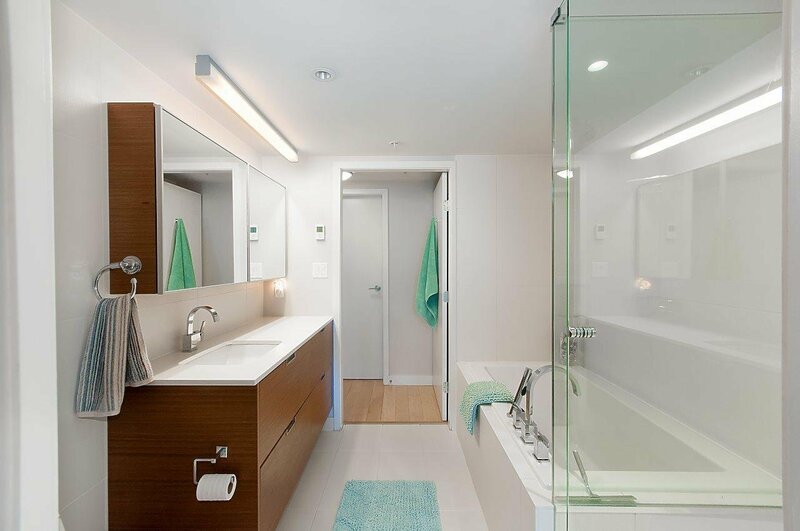 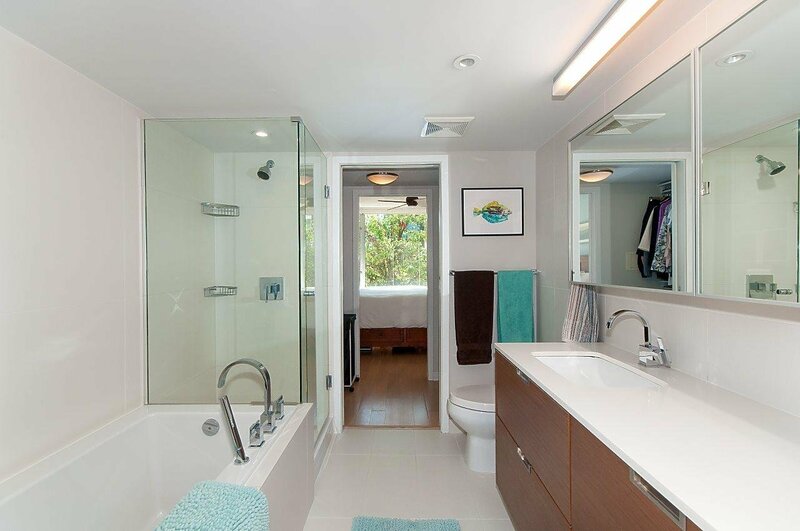 Spa style bath with heated floors, soaker tub & separate shower. 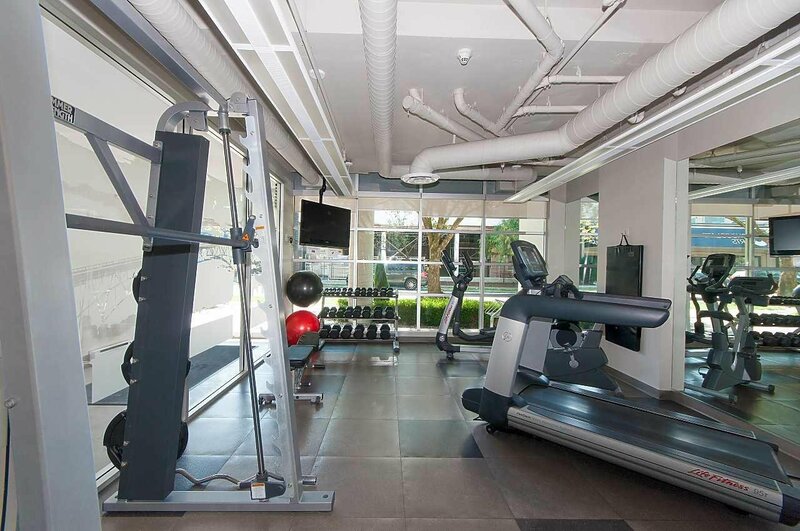 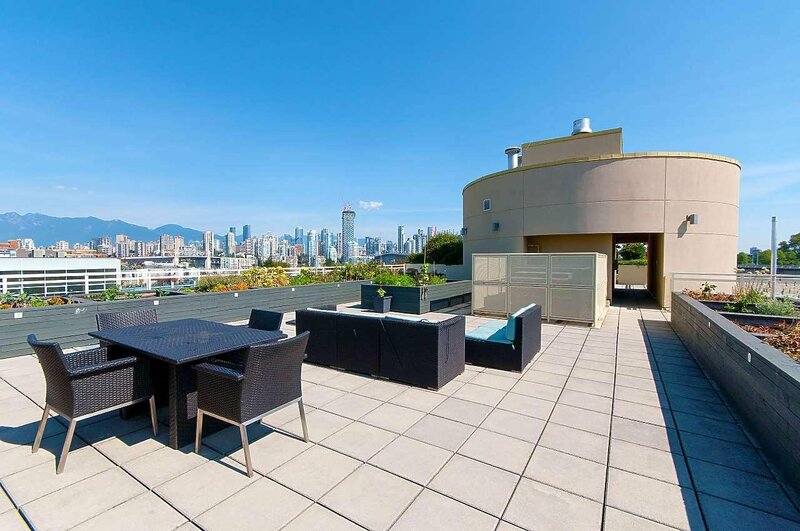 Well utilized common roof top deck & beautiful exercise facility at grade level.